At Lincoln Family Funerals Melbourne we assist families in saying their final farewells with compassion, care, dignity and respect regardless of the service chosen. As a family owner funeral home and Melbourne funeral director, we have total commitment to the individual needs of the bereaved, and an overriding respect for your lost loved one. We understand that the passing of a loved is possibly the hardest times you will experience. Our Melbourne Funeral Directors take pride in the service they give the bereaved family and the dedication to providing the family with the service that they require. 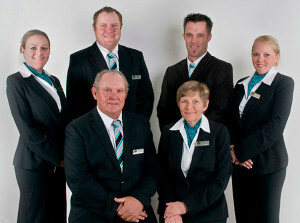 We provide a superior quality and affordable funeral service to families all across Melbourne and country Victoria. At Lincoln Family Funerals, our Melbourne funeral directors believe that every life deserves to be honoured with dignity and cared for with respect. We will work with you and your family to create a unique, beautifully personalized funeral with meaning to commemorate your loved one. 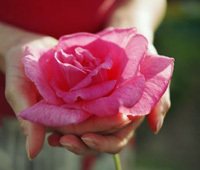 At Lincoln Family Funerals Melbourne, we invite you to take some time and tour our website. Here you will find information about our services, funeral prices, products and facilities so as to better inform you with what we can offer. There are many options available, whether it may be burial or cremation, minister or celebrant, church or chapel.. Our funeral directors at Lincoln Family Funerals Melbourne are dedicated, compassionate, sincere and understanding. Our staff are dedicated to serve each family individually and co-ordinate a funeral service to truly reflect and honor the life of your loved one and to allow your family to say goodbye in the most appropriate way. To arrange a funeral service with Lincoln Family Funerals Melbourne or to discuss any questions you may have regarding our funeral services please don’t hesitate to call our Melbourne Funeral Directors on 9333 0997 or go to our contact page..